Do you need to know Network Virtualization ? I recently took the VMware Certified Professional 6 Network Virtualization Exam. Preparation for a technical exam like one of the available VCP exams takes a lot of your free time, so why choose this one? In recent years, I increasingly encountered the product NSX Manager, usually in VDI deployments with endpoint protection products like McAfee Move, Trend Micro Deep Security, to name a few. And while working on the upgrade of a VMware View environment, also comes the question, how to handle the endpoint protection part; How do we upgrade these components? In the concept of the SDDC, besides the well known Compute and Memory providers, I consider Storage virtualization (like vSAN) and Network virtualization (NSX) as fundamental building blocks that should be part of your “basic” VMware knowledge. I also noticed that VMware is doing a lot of promotion for the subject of micro-segmentation, and for a good reason. So, I decided the time has come, to extend my knowledge. So where do you start? If you are on a VCP-DCV level, but cannot tell the difference between layer 2 and layer 3, I recommend start reading a book like “Networking for VMware Administrators” by Chris Wahl and Steve Pantol. 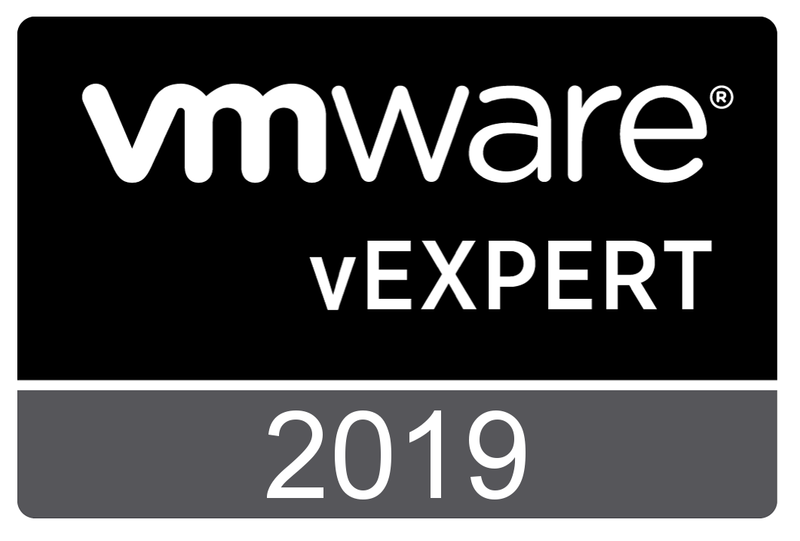 At that time, I was in between jobs with no budget, to attend regular VMware training courses like the “VMware NSX – Install, Configure and Manage” course. You are currently browsing the Adventures in a Virtual World blog archives for March, 2017.